Managua is a vibrant city with lots to do and is the epicenter of commerce for the entire nation, with the vast majority of the population residing here of course properties of all kinds are to be found here. Managua is situated between Lago de Nicaragua and on Lago Managua surrounded by volcanoes and the ocean can be reached within 40 minutes driving. The Departamento (Region) of Managua is most of the commerce and nightlife and entertainment is to be found. 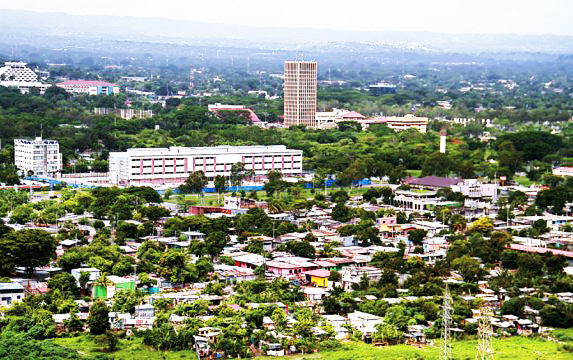 Managua is the economic center and a generator of services for the majority of the nation. The city, with a population exceeding two million inhabitants, houses many large national and international businesses. It is home to many factories which produce diverse products. Since the majority of Universities and Business are located here it is the ideal place to locate a business or obtain an education or job. 3 bedroom home in mint condition, located in a medium sized gated community. 2 and 3 bedroom house located in small community of 4 homes. Pre-construction prices, best on the market.